Jay’s life isn’t going well. His girlfriend left him, he lost his job at Barnes and Noble and writer’s block has made his once promising playwriting career vanish. 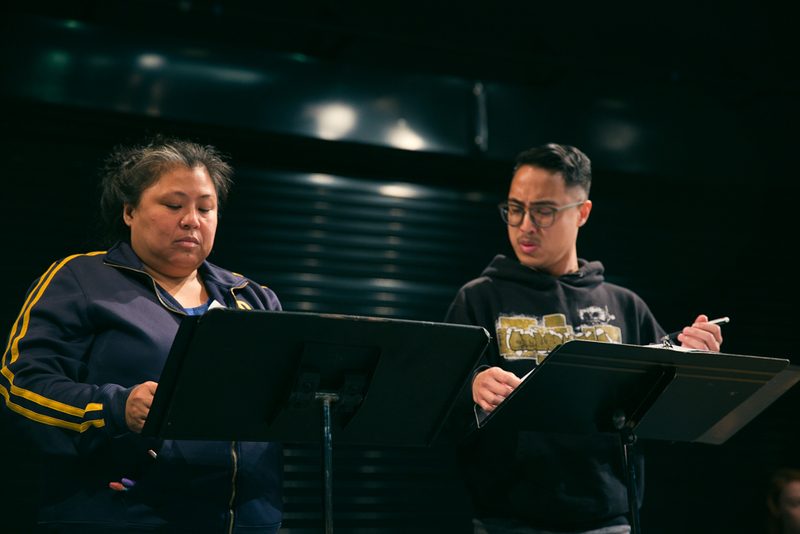 With nowhere else to go, Jay asks his Filipino immigrant mom if he can move back in with her while he tries to come up with an idea for his new play. This is fine with her, as long as Jay is willing to listen to her opinions on what it is he should be writing. A comedy about art, family and culture - Writing Fragments Home follows the story of a young Filipino artist who must come face to face with his past, his family and his heritage in order to overcome writer’s block and discover his voice.